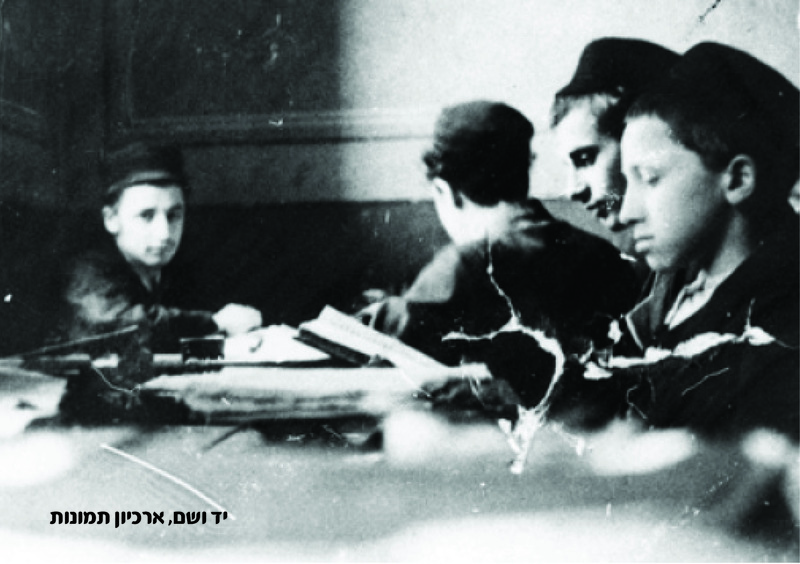 The Holocaust Responsa Project, a one of a kind endeavor, includes a collection of Halakhic and ethical questions and answers written during and after the Holocaust. The Netivei Halacha Institute, which has been active in Gush Etzion for the past 22 years, initiated the project and has researched, located, and gathered the Responsa from thousands of books and periodicals in order to make them accessible to the world of science and to the general public. Many of the questions were written in the midst of the horrors of the Holocaust, and the answers testify to the ways in which the spiritual leaders of the generation coped with halakhic dilemmas, along with ethical and legal questions. Some of the questions asked include: Can I save myself by assuming a non-Jewish identity? Is it permissible to escape from a concentration camp, knowing that the remaining prisoners will suffer or will be killed as a result? Are the camp inmates allowed to eat the flesh of their dead brothers to save their own lives? These are just several examples of the difficult issues in the database with which the Jews who were trapped under Nazi rule were forced to deal with during the Holocaust. During the first years of research, The importance and great worth of the project was acknowledged and recognized by Israel’s Ministry of Education, The Director of Culture, and the Claims Conference, which until 2012, funded the first CD versions of the database. For more information on this project, please go to www.responsa-holocaust.com.